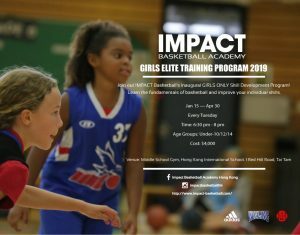 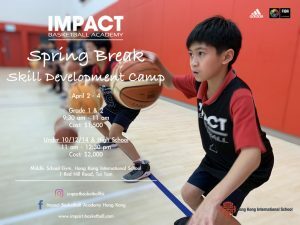 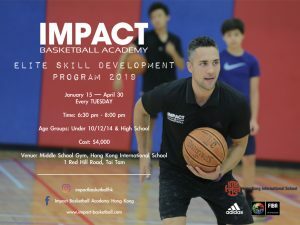 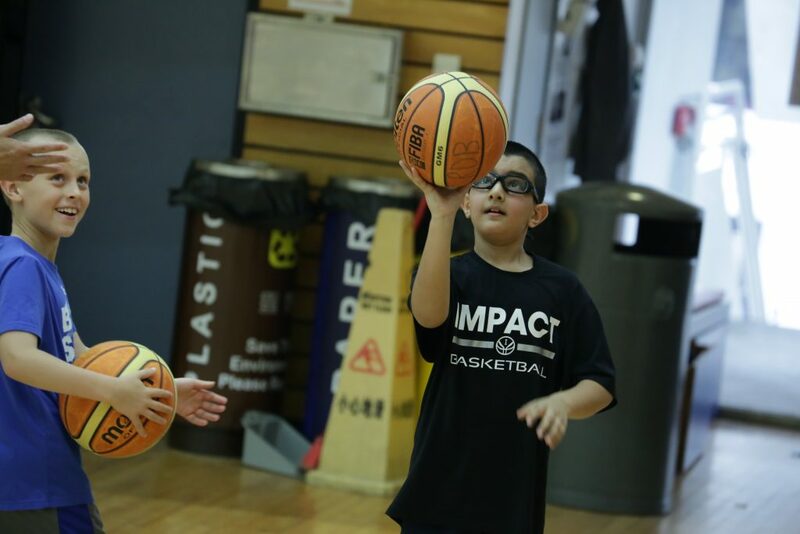 IMPACT Easter Basketball Training Camp was held at Hong Kong International School from April 10-13. 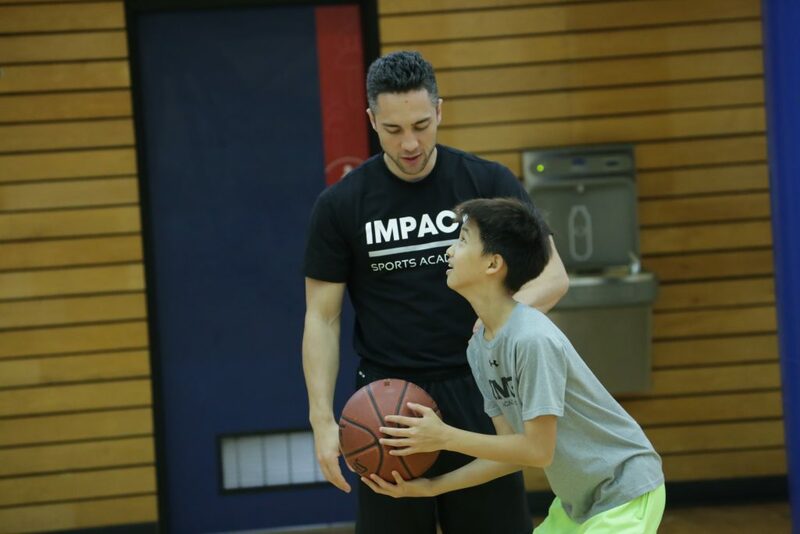 Our players worked hard to get better on a variety of skills, including ball handling, shooting, footwork, conditioning, and more. 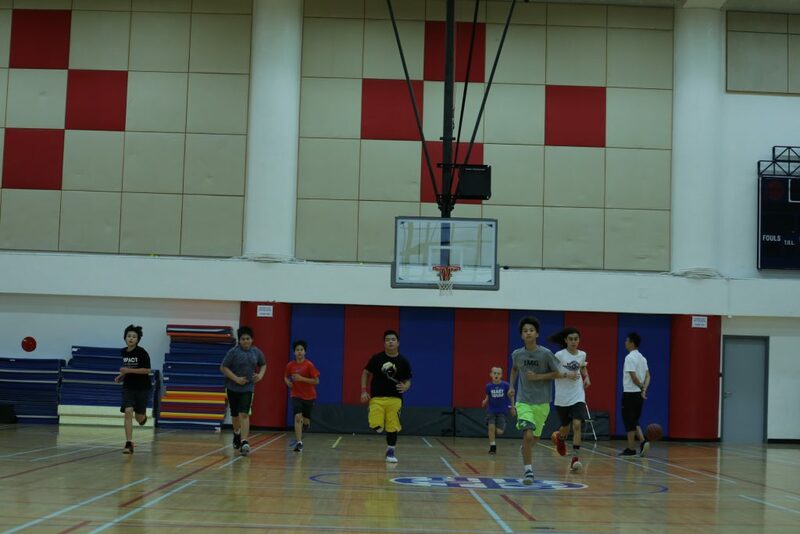 The athletes were separated into small groups in order to maximize the productivity of each training session. 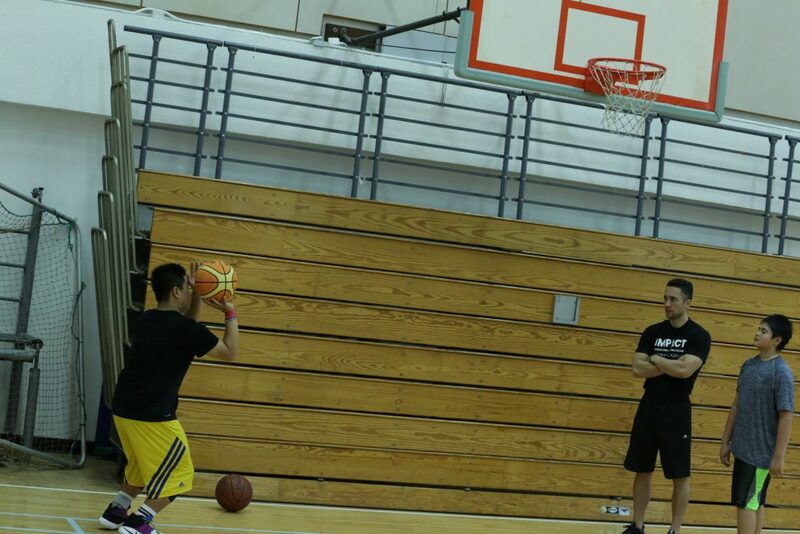 Players were given specific drills, attention, and feedback by Coach Tyler and Coach Rex during this 4-day camp. 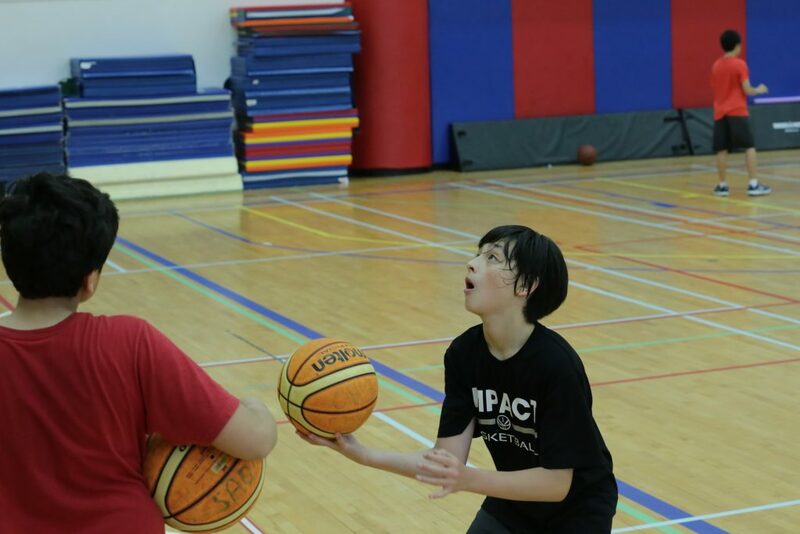 Skill development is paramount in a young players advancement on and off the court. 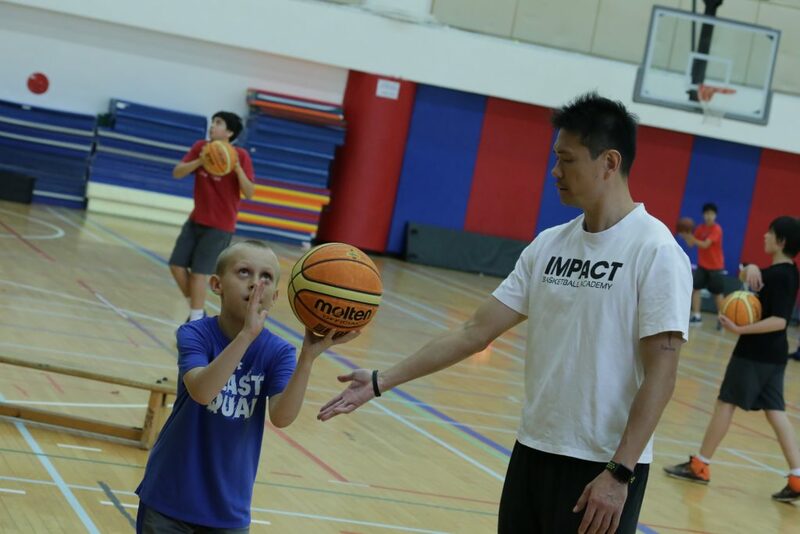 The tools learned during the sessions also promote a strong sense of commitment outside of the gym. 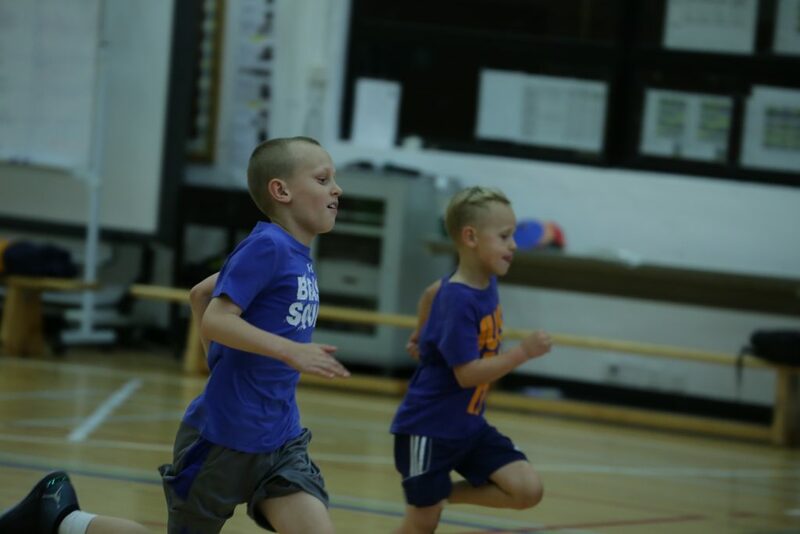 Easter Camp was a great experience for everyone involved. 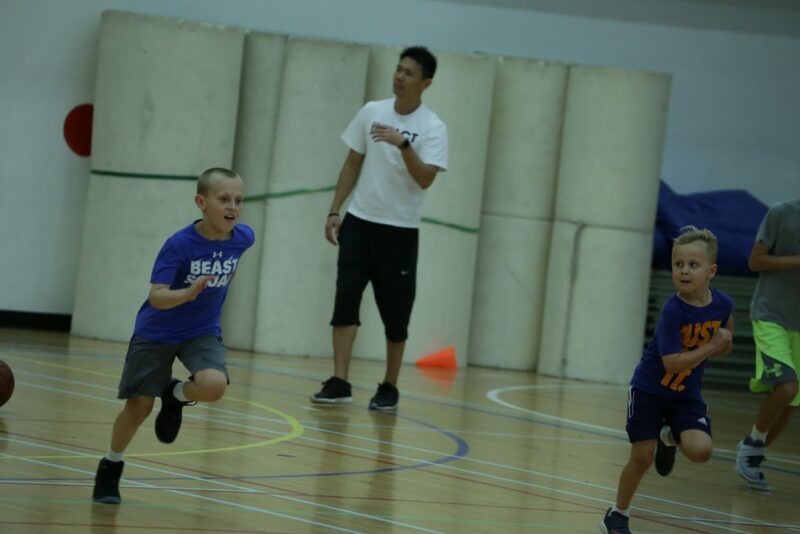 The kids benefited from learning and competing with each other in a focussed atmosphere in order to take their game and advance themselves to the next level. 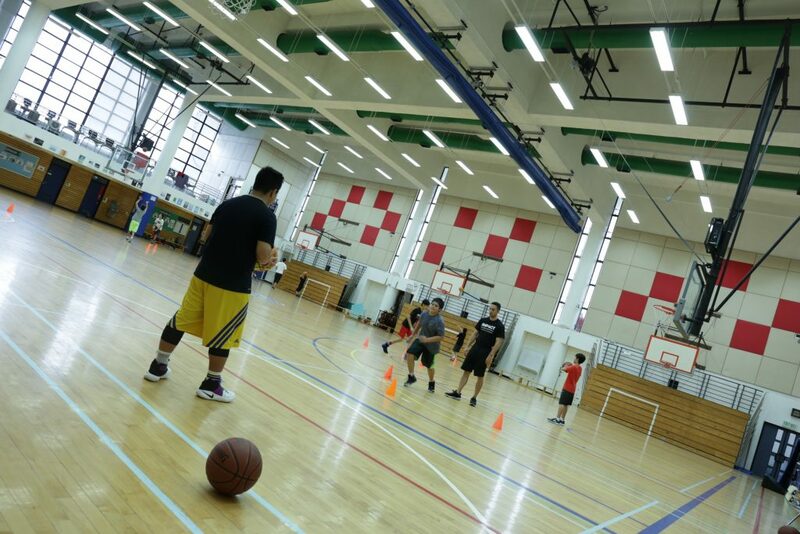 For more information on our current basketball training program, please CLICK HERE!